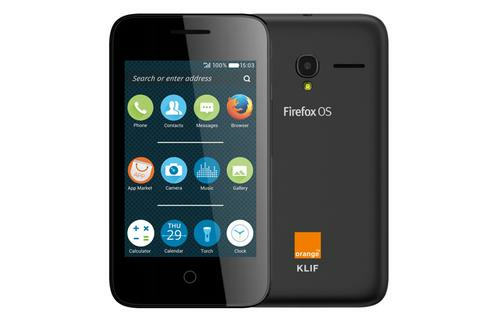 Cheap smartphones such as the Firefox OS-based Klif from Alcatel OneTouch and Orange are lowering the bar for getting connected to the Internet. Mobile broadband is seen as the way to get a larger part of the world's population connected. There are several reasons for this. It's much easier to cover rural areas with mobile networks than it is with fixed broadband. Smartphones are also becoming more affordable. At the end of 2015, 29 percent of people living in rural areas around the world will be covered by 3G. Sixty-nine percent of the global population will be covered by a 3G network. That's up from 45 percent four years ago.